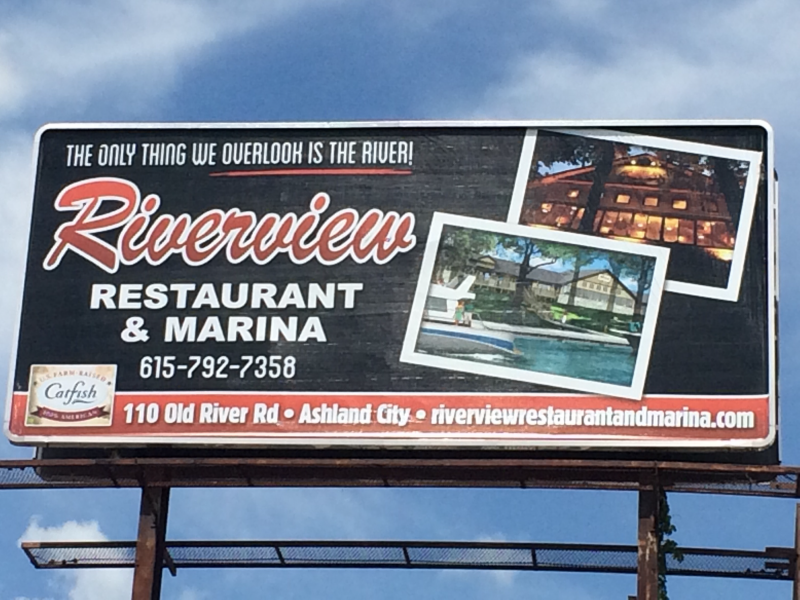 Consider Riverview Restaurant and Marina for your next special event. We have many people use our restaurant for team banquets, parties, even wedding rehearsal dinners! We have a large private banquet room that can accomodate up to 50 people on weekdays. On weekends, we can accomodate your group of 20 to 30 people easily on our deck too. Reservations fill up very early, so be sure to call today to reserve your space. Everyone will love the great food and the view! We'd love to hear from you and make your next event special, just click here for more information. We have lots of family reunions at Riverview Restaurant & Marina. There isn't a more fantastic spot for friends and family to gather. Cheatham County also offers many other options for you and your family. There are hotels, beautiful city parks, trailways for biking and hiking and the Blue Heron Cruises docks across the river - you'll love it here. We are close to everything, away from it all. Please click here to find out more about Cheatham County.